Come to Play! Enjoy your Stay! There’s no better destination than Ohio’s North Coast for your next vacation or one-tank trip. 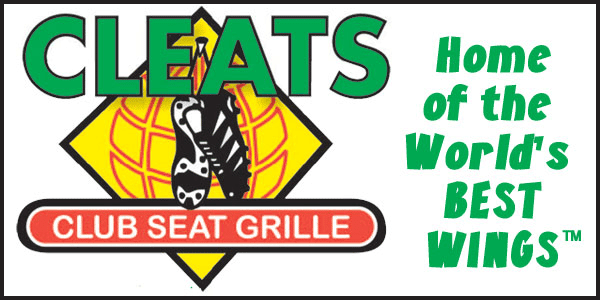 Come with your family or friends and make memories that last a lifetime! Ohio’s North Coast and Erie Islands have something for everyone. 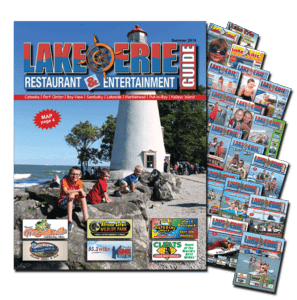 The goal of the Lake Erie Restaurant and Entertainment Guide is to help you discover the things you want to do, and the places you want to go during your visit. During the peak season between late May (Memorial Day Weekend) to early September (Labor Day Weekend.) the historic area is home to derbies, festivals, regattas, and other Island fun! Dining – From breakfast to the freshest catch, and everything in between! Shops – Uncover items and mementoes you can’t resist! Services – Find services that make your stay more convenient! 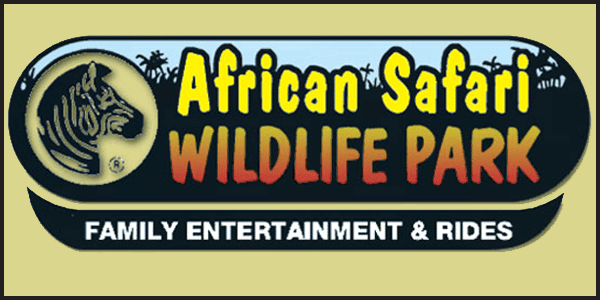 Music & Entertainment – Enjoy musicians and entertainment at friendly, local venues! Accommodations – Find camping, cottages, rentals, inns, and hotels! 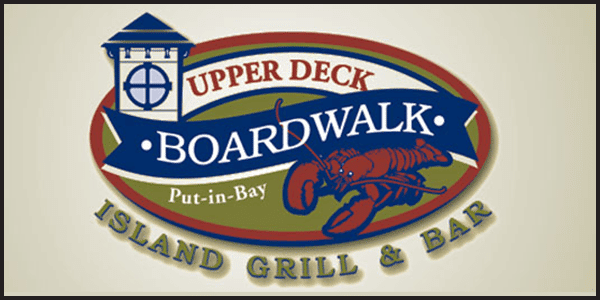 Transportation – Golf carts, ferries, bikes, and more! Fishing – Enjoy world-class fishing on Lake Erie! Wine – Experience fine wines from local wineries. 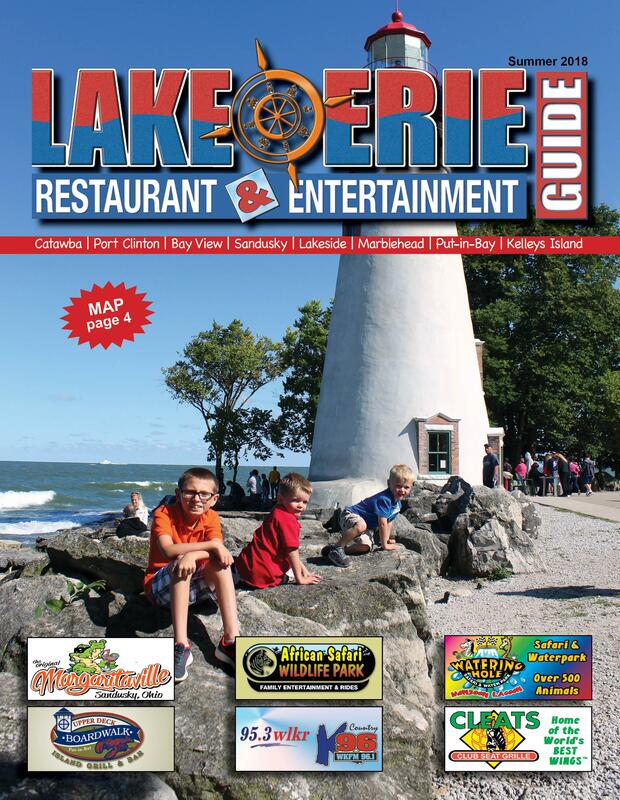 The Print Edition of the Lake Erie Restaurant and Entertainment Guide provides thousands of visitors to Port Clinton, Catawba, Lakeside, Marblehead, Sandusky, Kelley’s Island, and Put-In-Bay with the information they need to make their stay unforgettable. Our publication is available at Turnpike Welcome Centers and numerous other locations in Ottawa, Erie, and Sandusky Counties beginning Memorial Day Weekend. Copies go quickly! Be sure to pick up yours while they’re still available! 2019 Edition Out Memorial Weekend! 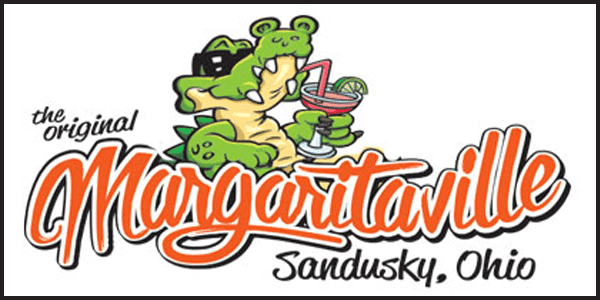 ©2019 Lake Erie Restaurant and Entertainment Guide / All rights reserved. Reproduction or use of editorial or pictorial content is prohibited. Every attempt has been made to ensure the accuracy of information, but the Lake Erie Restaurant & Entertainment Guide assumes no responsibility for errors or omissions. 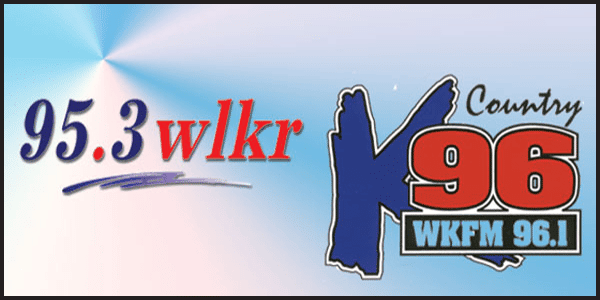 Website hosted and maintained by Lake Erie Creative.